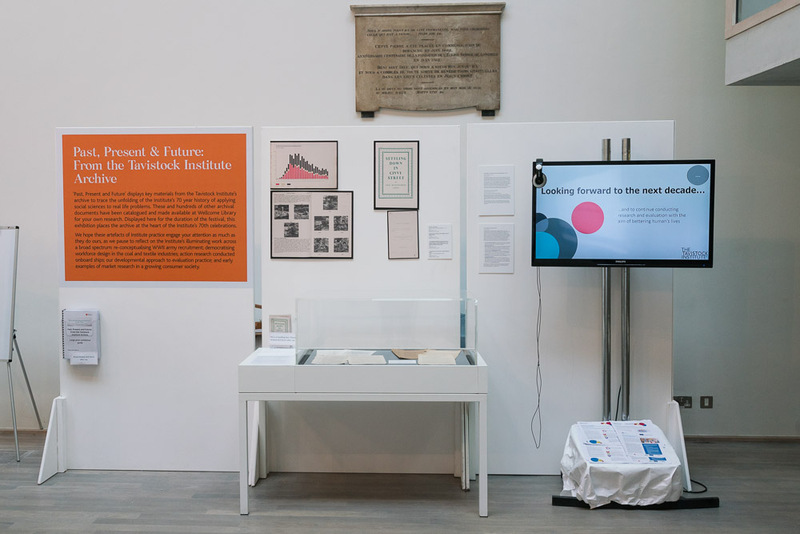 The archive exhibition traces the pioneering work of the Tavistock Institute throughout its 70 year history of applying the social sciences to real life problems. 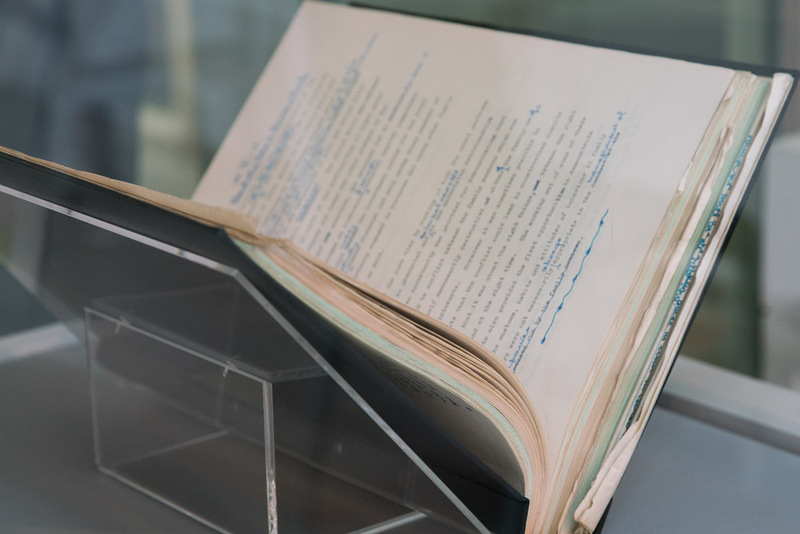 Using archival documents recently brought into the light and made accessible at Wellcome Library, the display positions past, present and future at the heart of Tavistock’s 70th celebrations. 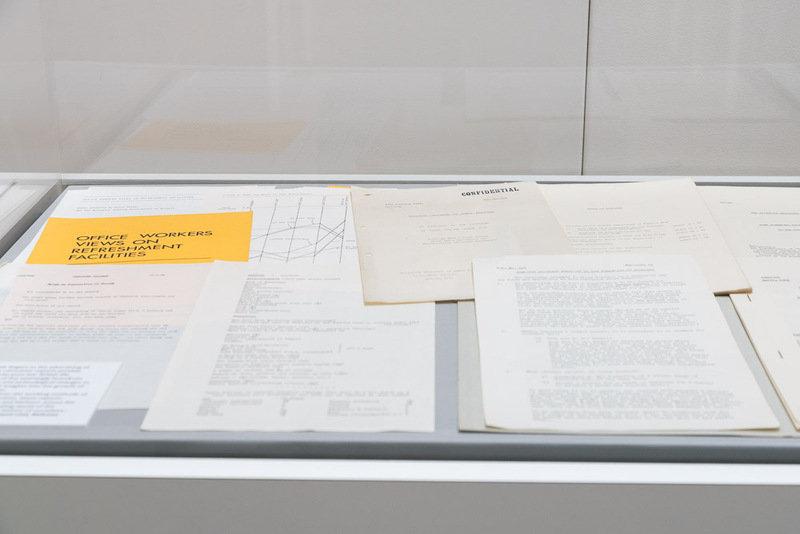 These documents reflect the Tavistock Institute’s seminal work across a broad spectrum, including work democratising WWII army recruitment, re-imagining workforce design in the textiles and coal industry, and seminal action research studies around human behaviour in health and society, to name but a few. 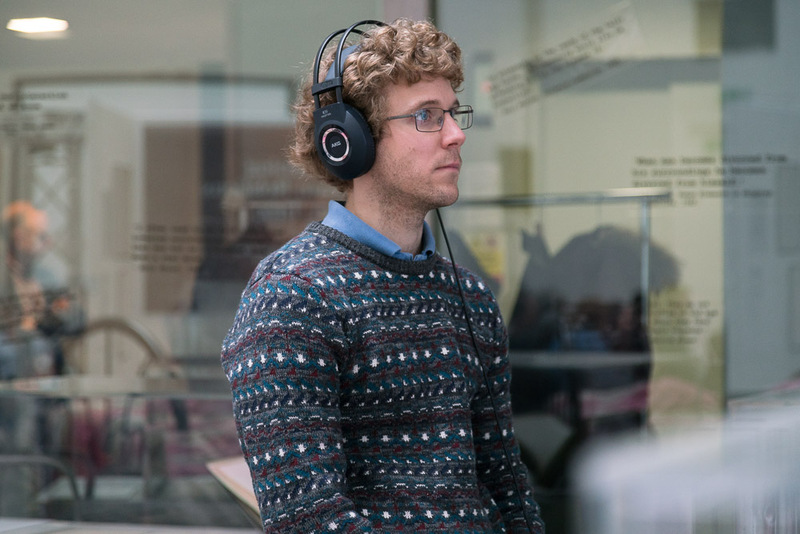 Over the past two years, hundreds of boxes have been explored and catalogued as part of an ambitious project to open up the history of the Tavistock Institute of Human Relations to new research possibilities and re-imaginings. 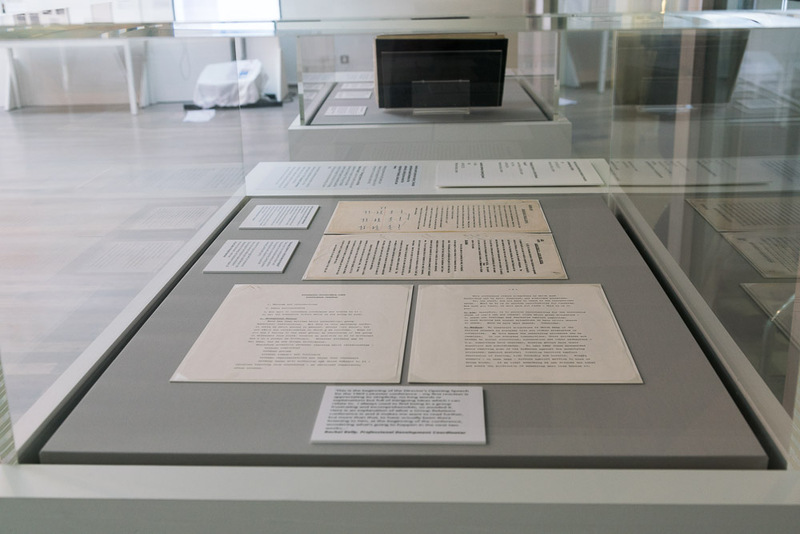 The exhibition is a small selection of just a few of the stories in the archive, showing off the diversity, tenacity and scope of the Tavistock Institute’s work over the years. 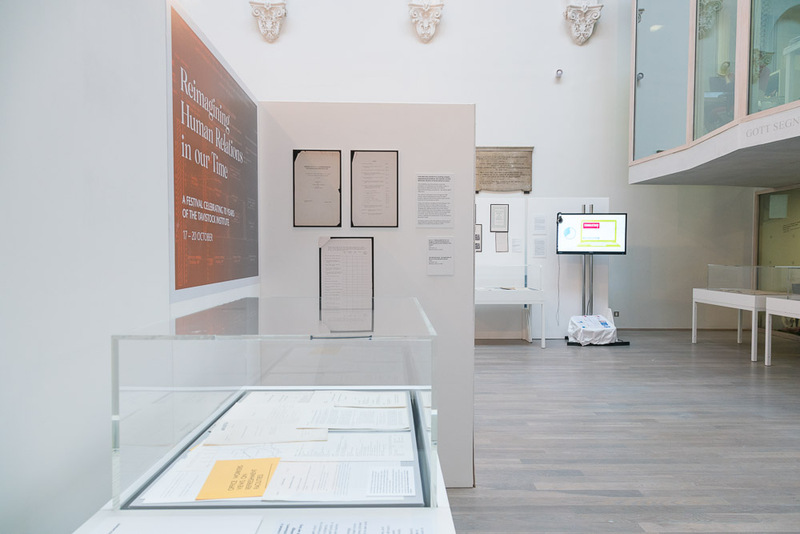 Rather than construct a grand history of the Institute and the development of applied social sciences, these vignettes are just one way of reading the histories of the many people, places and projects which interweave throughout the archive. 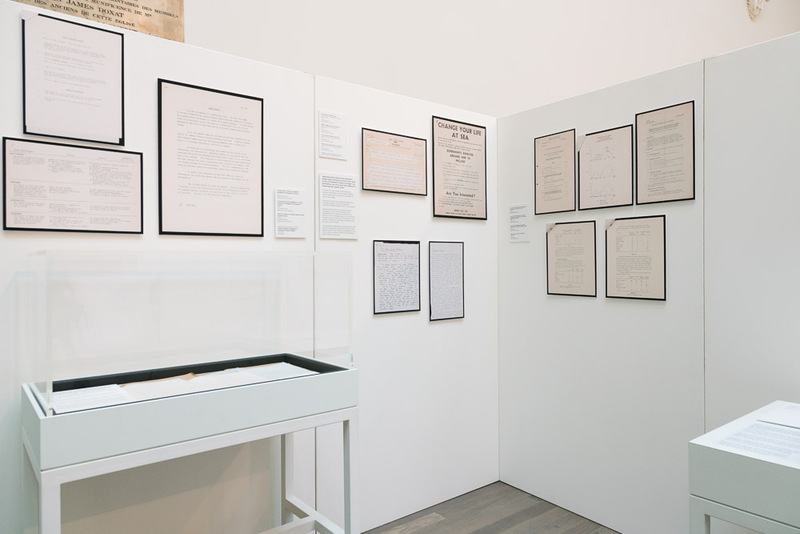 The intention is that the exhibition itself forms a springboard for further engagement and consideration of these histories, voices and conversations. 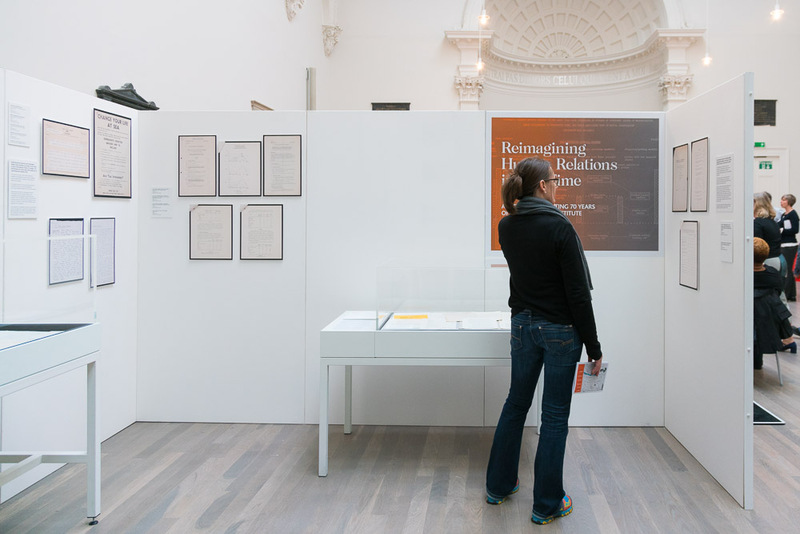 You are invited to engage further with the archive by joining Wellcome Library to view the archive in person. 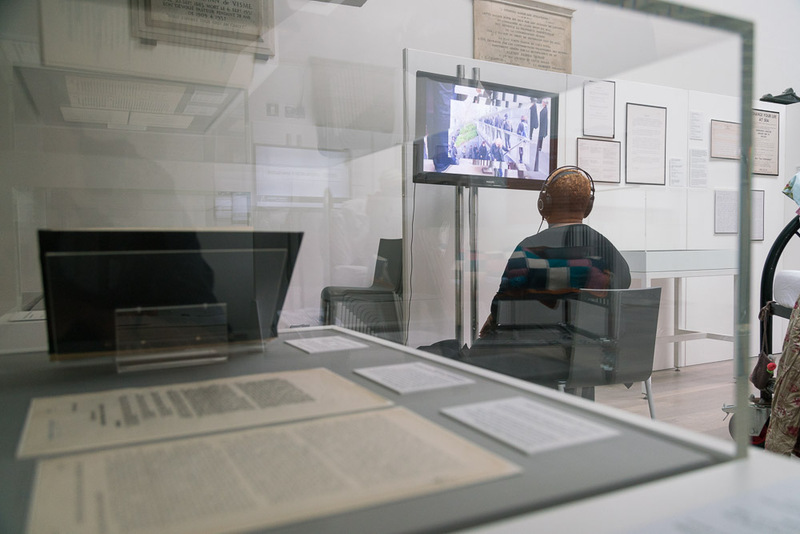 Festival attendees could also attend a Show and Tell and Library Tour hosted as part of the festival celebrations. 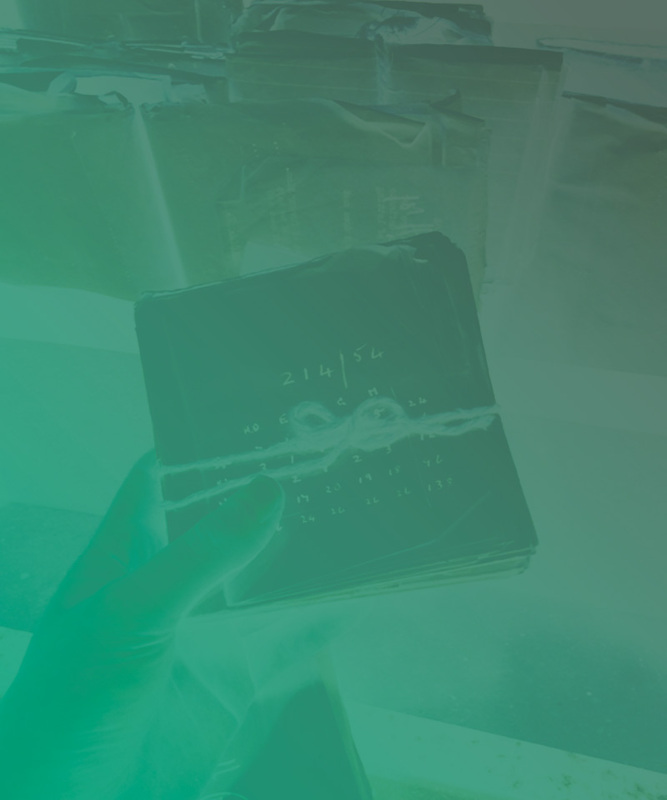 The archive Show and Tell allowed people to get more hands-on with the archive material itself, and to ask any questions and explore the material further. 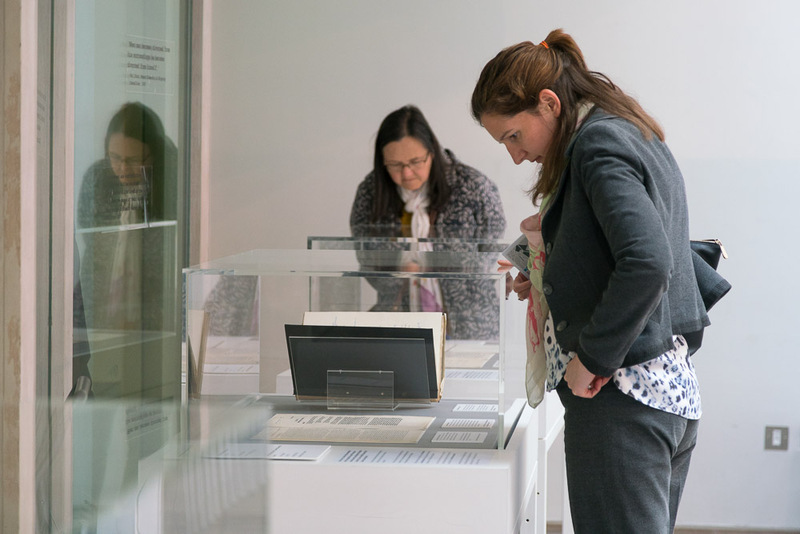 There were also tours of the Library, and practical demonstrations on how to navigate the catalogue, as well as opportunities to hold discussions and share thoughts provoked by the material. If you are interested in accessing the archive material, you can start by consulting the online catalogue (SA/TIH). Elena Carter is an archivist at Wellcome Library. This means I look after and facilitate access to the Library’s diverse and unique collections, to allow researchers to explore and engage with history through the lens of the medical humanities. As part of this role, I spend one day a week working on the Tavistock Institute archive project. My particular focus is providing support to the 2017 Festival and audience and research engagement. I worked as the Tavistock Institute’s Archivist between October 2015 and March 2017, cataloguing and making accessible parts of the Institute’s extensive and rich archive.